E! Asia – NBCUniversal International Networks’ channel dedicated to pop culture – today announced the premiere of The Friends in the Adriatic Sea, Feat. GFriend, the latest addition to the channel’s line-up of Korean reality series offerings. The five 60-minute episodes will be available on E! 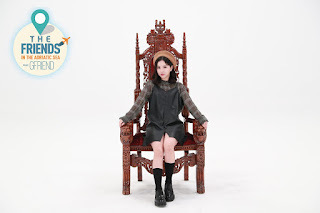 Zone from 6 December – the same day as the show airs in Korea – and premieres on the E! Asia linear channel on 16 December at 9pm. The announcement comes on the heels of the premiere of Triple H Fun Agency, and the network’s string of K-pop series acquisitions including 2PM Wild Beat, BIGBANG Made and SNL Korea. 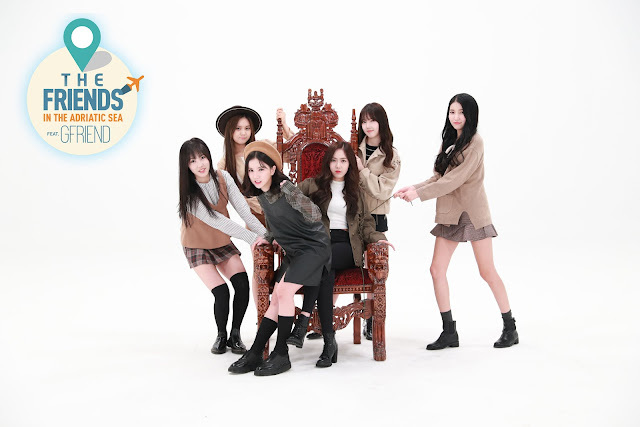 The five-part series features South Korea’s six-member female group GFriend. 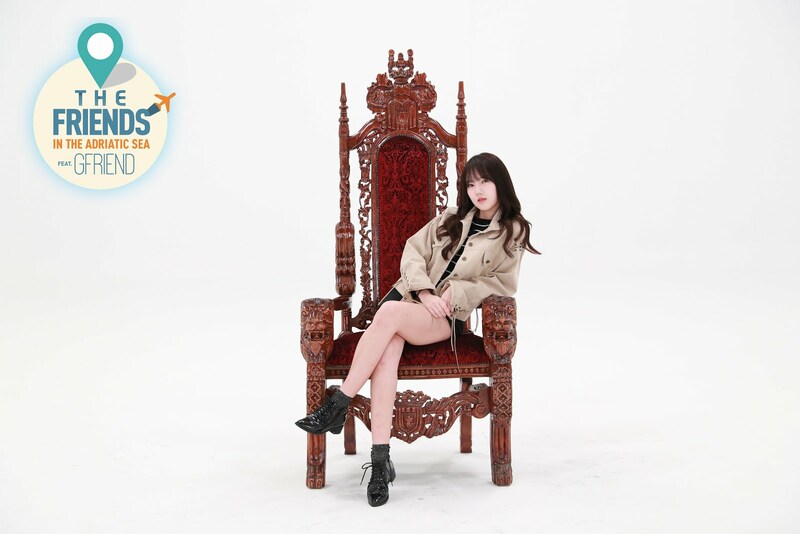 Members Sowon, Yerin, Eunha, Yuju, SinB and Umji will set off to the Adriatic Sea as plan for their European getaway throwing a celebratory party to mark the 1000-day anniversary of their debut as a group. In each episode of The Friends in the Adriatic Sea, Feat. 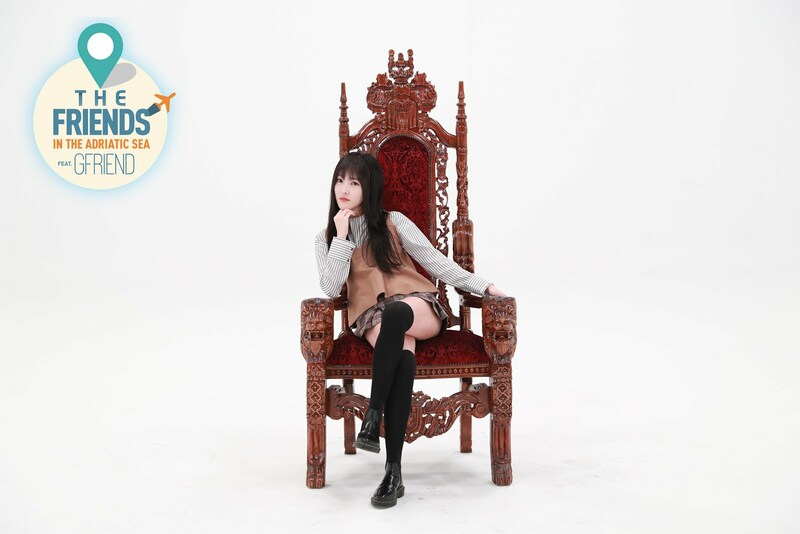 GFriend a different member of the group is in charge of planning part of the itinerary and will be designated as a tour guide. 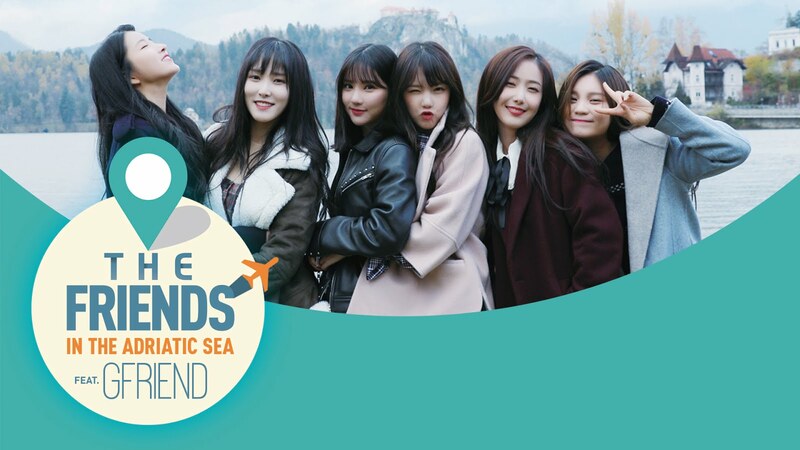 From city tours, food adventures and exploring the vast outdoors, GFriend will give viewers an interesting perspective on their European escapade. Will these girls be able to navigate their way around Europe, or will travelling together prove to be too much for them to handle? Stay tuned to find out how their self-planned trip goes when The Friends in the Adriatic Sea, Feat. 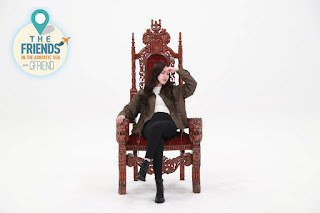 GFriend premieres E! Zone on 6 December and the E! linear channel on 16 December at 9pm / 10pm (Malaysia).